SPACIOUS & GRACIOUS! 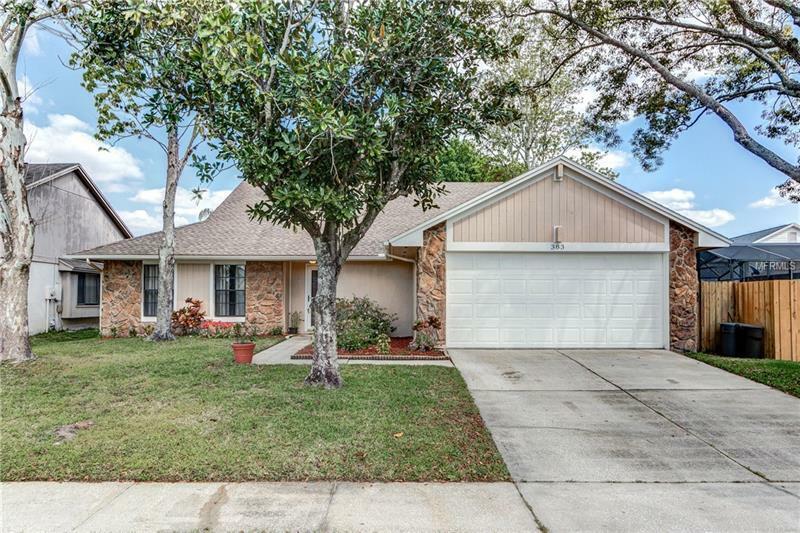 This gorgeous 3BD/2BA home located in the heart of Lake Mary is ready for you. Situated on a cul-de-sac in desirable Lakewood at the Crossings, features include living room with fireplace, separate dining room, welcoming family room, wood-look ceramic tile, eat-in-kitchen with granite counter tops & breakfast bar, enclosed Florida room, split floor plan, fenced back yard with large patio & MORE! Just minutes from shopping, dining, schools and all that Lake Mary has to offer. Great Opportunity! CALL TODAY to schedule your private Showing.